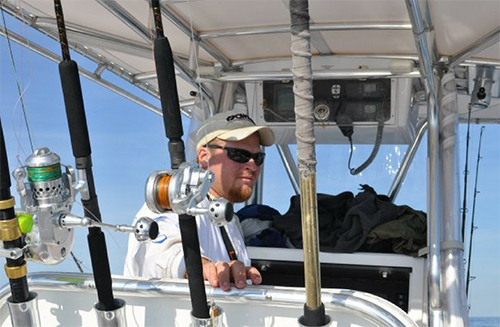 Looking for a great recipe for all those Speckled Trout you’ve been catching over the winter months. Then try out this delicious dish straight from the Carolina Outdoor Journal TV Show. 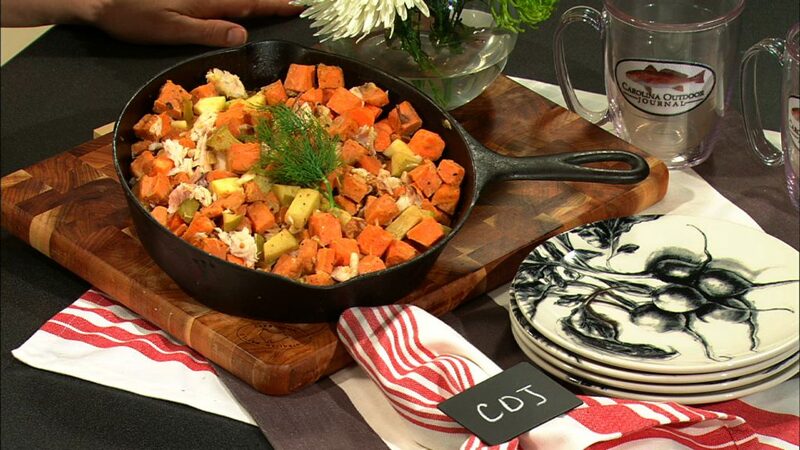 Donna Reynolds shows you how to put together this simple dish that includes smoked trout and apples.